Today was an exciting day at MISD! It was the last day of our Annual Giving Campaign and the children enjoyed their Harvest Lunch with their classrooms. Each classroom invited a member of our administration to eat lunch with them as their special guest. 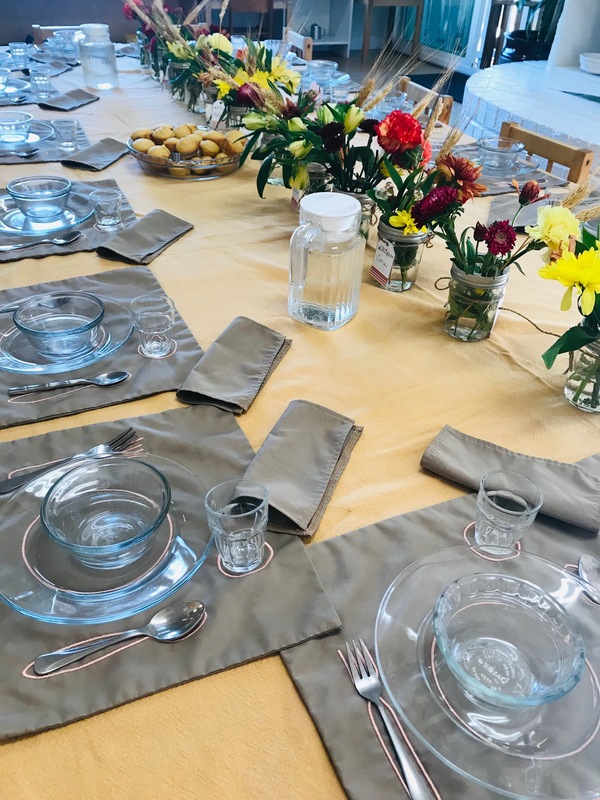 The tables were set beautifully, the classrooms smelled of wonderful food and the faces around the tables were ones of pure joy! The Toddler table set ready to welcome the children to their Harvest Lunch. As for our Annual Giving Campaign, as a whole school we collectively had over 87% participation and raised over $31,000. We thank each of you who contributed to our campaign and truly value your generosity. If you have not yet donated and would still like to contribute, we would be so thankful as we would love to reach 100% participation by the end of the year. Please click here! We wish you all a wonderful, meaningful and relaxing Thanksgiving vacation. We are thankful each day to have the privilege to work with your beautiful children! 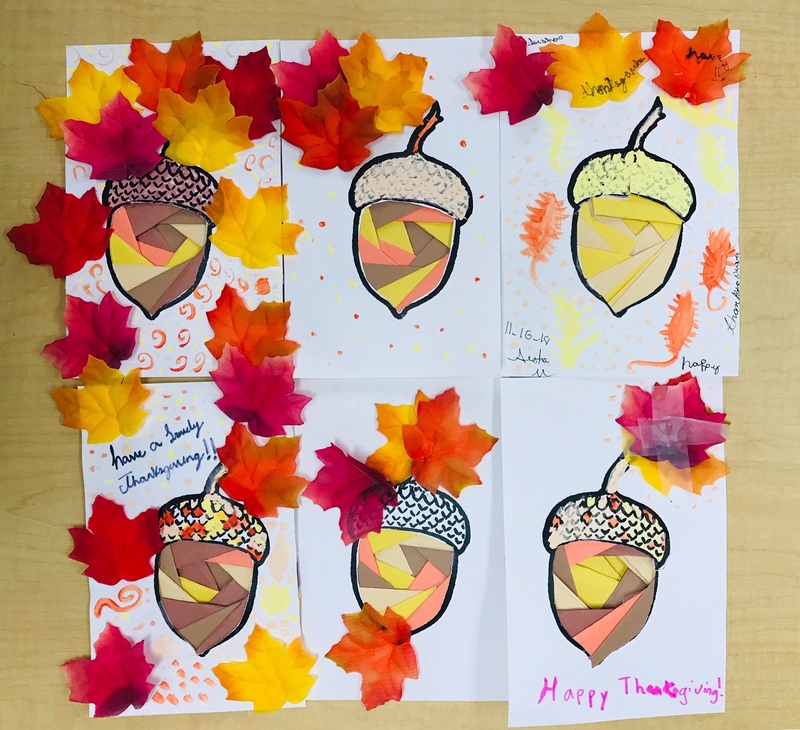 Happy Thanksgiving from Upper Elementary.